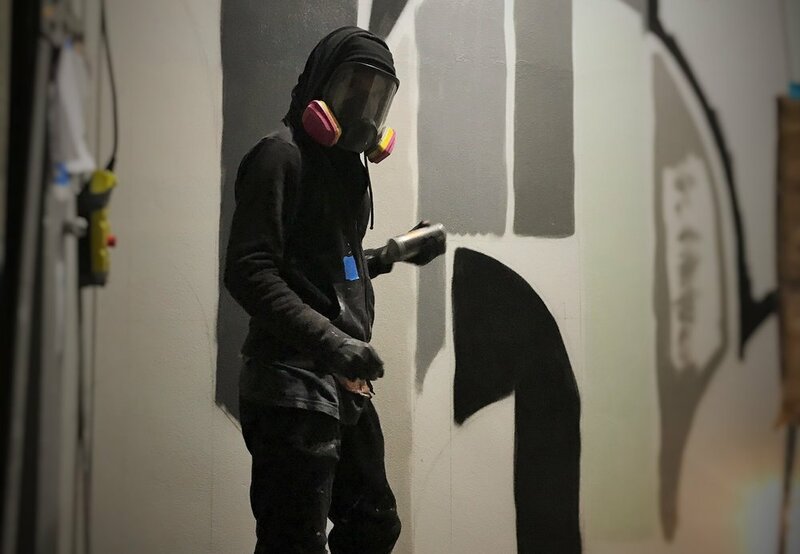 Carefully sourcing unique talents and varying styles, artists that have collaborated with AKI have collections featured in the Museum of Modern Art, Metropolitan Museum of Art, New Museum, Wynwood Walls, Whitney Museum, Art Basel, Los Angeles Museum of Contemporary Art, and dozens of museums in Europe, Asia, and South America. 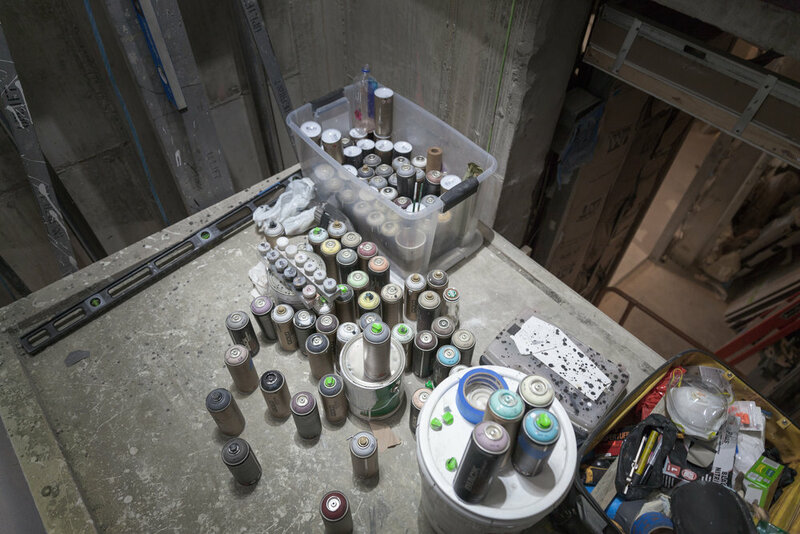 AKI commissioned 20 different artists to create custom works on Graffiti House, a 28-unit luxury rental building that opened in 2016. 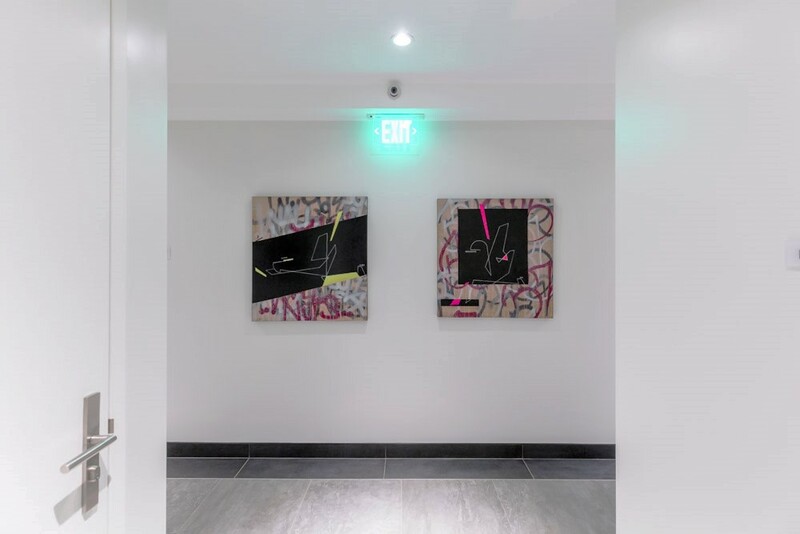 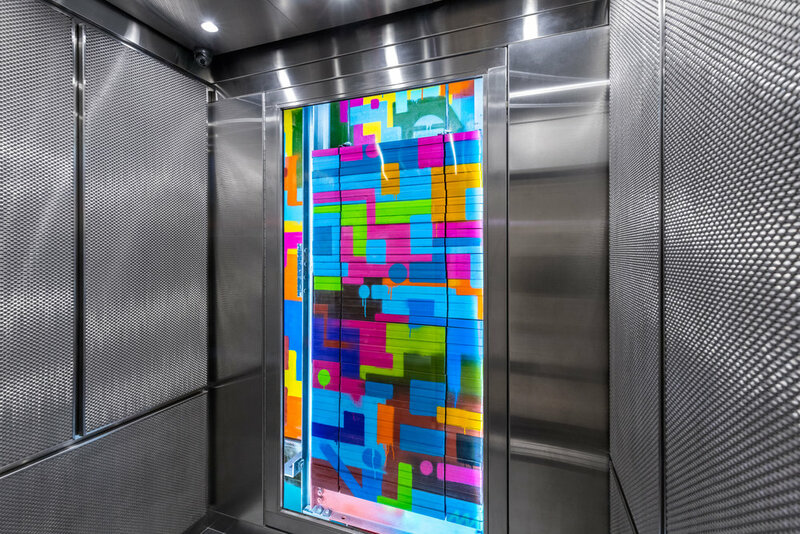 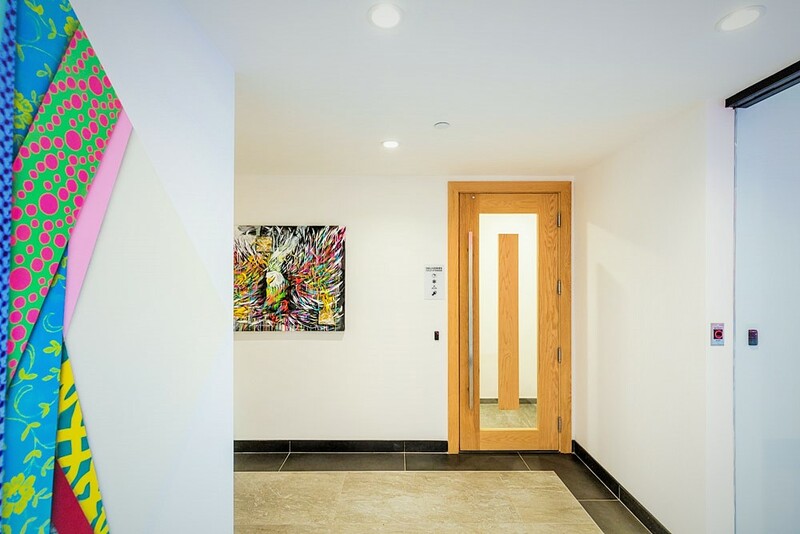 Graffiti House also serves as a rotating art gallery for artists to display their works, with curated pieces by more than 40 artists hanging in the hallways of every floor of the building. 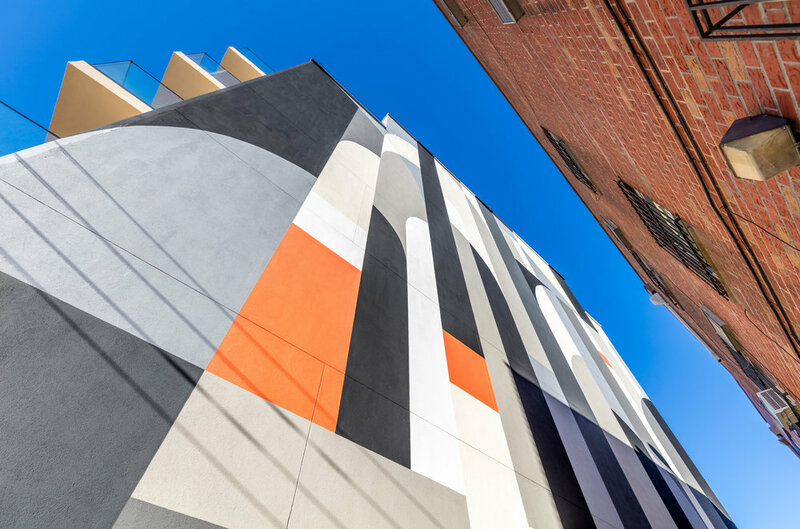 Graffiti House was conceptualized as a natural extension of the Welling Court Mural Project, a public art experience launched in 2009, featuring over 150 local and international artists, and spread across dozens of streets in Astoria. 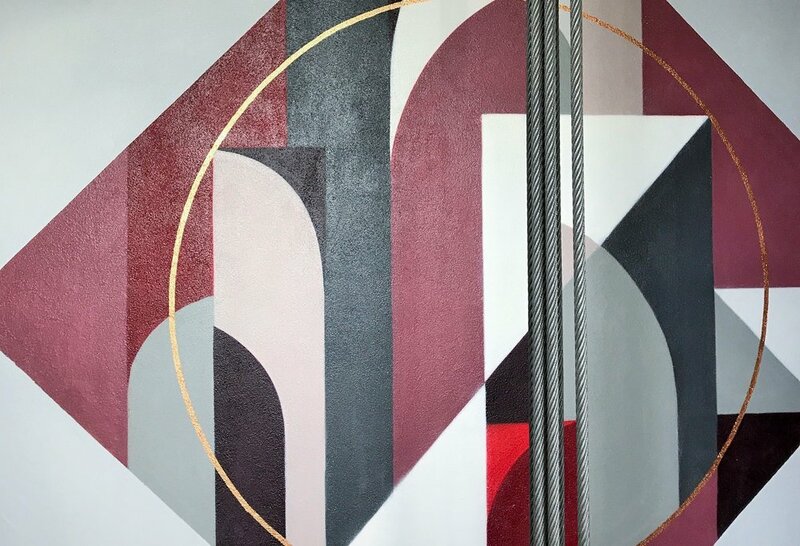 AKI’s latest mixed-use luxury property in Astoria, The Nordic, features an artistic collaboration with Tony 'Rubin' Sjöman, a world-famous muralist from Gothenburg, Sweden. 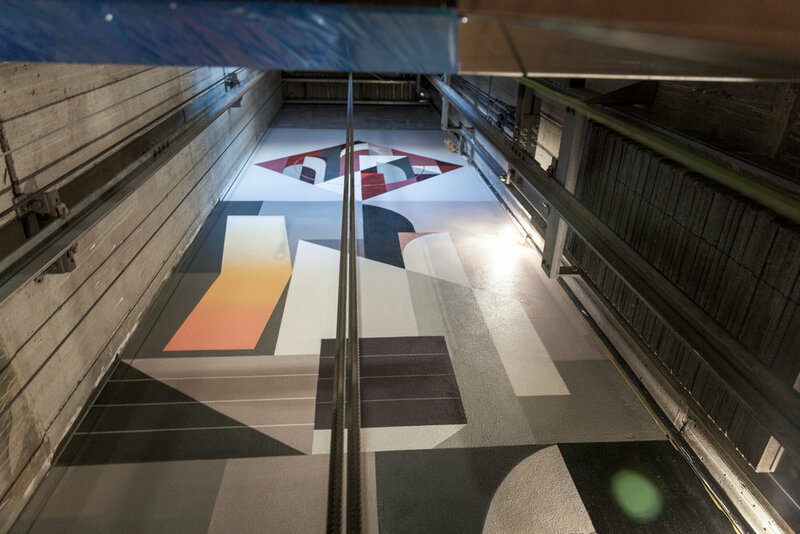 Known for his muted color palette and geometrical style, Rubin's works at The Nordic embrace the Scandinavian aesthetic and feature oversized murals on both the north and south facades, visible from as far away as Manhattan and Brooklyn, and an 8-story vertical art installation within the elevator visible through a custom glass viewing wall. 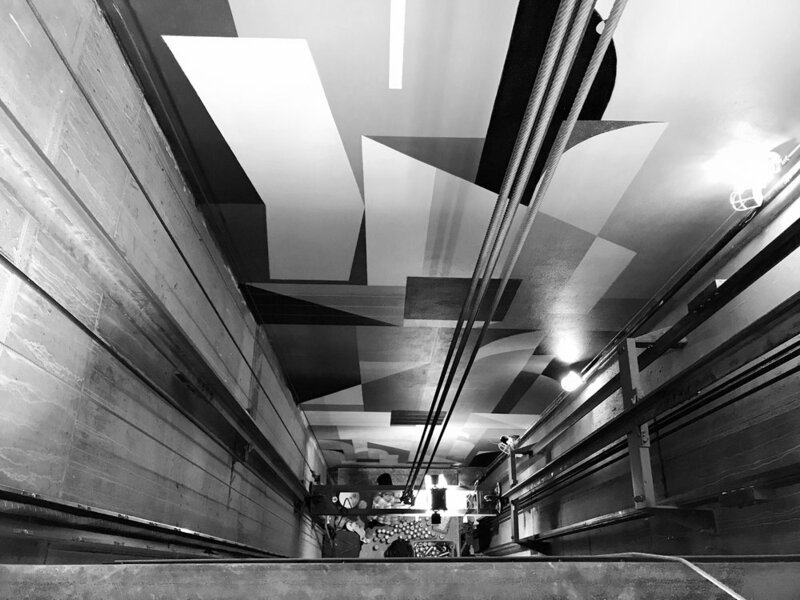 AKI is a proud supporter of several of Astoria's finest cultural institutions, including the Queens Council on the Arts, the Welling Court Mural Project, Socrates Sculpture Park, and the Noguchi Museum. 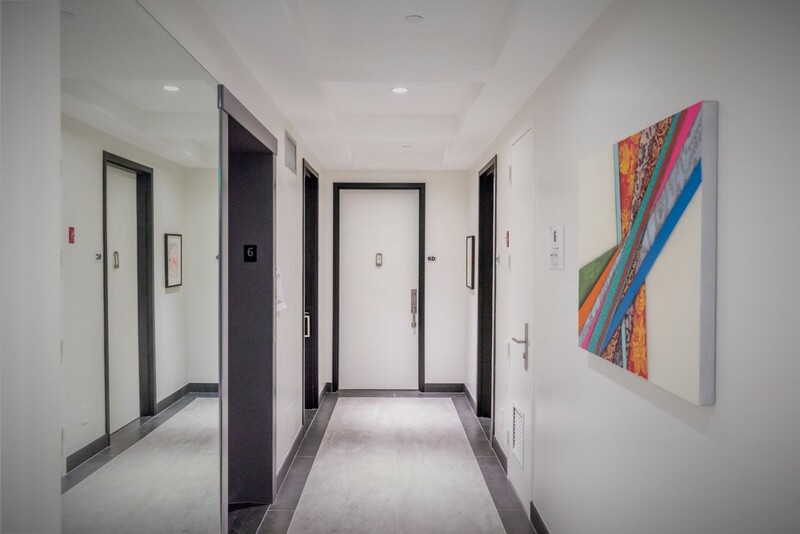 Debuting in 2020, AKI will open a dedicated art gallery near the Astoria waterfront to highlight and recognize outstanding local artists.